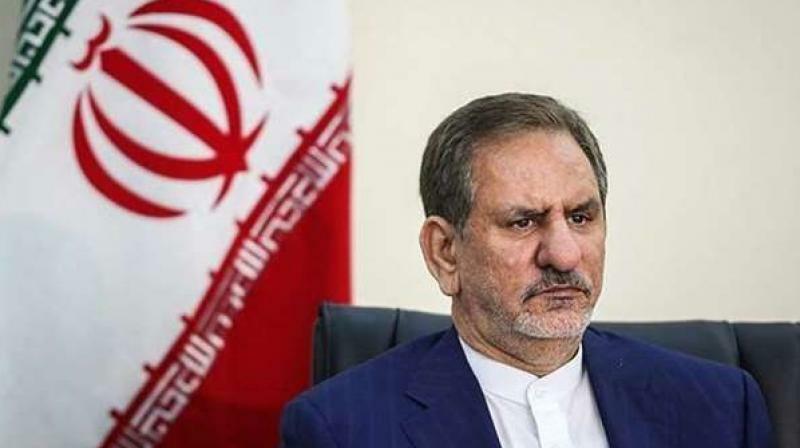 'It is a critical moment for our economy, but we are not in a dead end,' Vice President Eshagh Jahangiri said. 'The size of our oil and gas resources is number one in the world. In minerals and metals we are among the top 10 countries,' Jahangiri said.